At Citizen Rail, Chef Christian Graves goes back-to-basics with a menu of savory, seasonal dishes. There’s something elemental about Colorado cooking: free-range meats and fresh, flavorful vegetables kissed by a curl of smoke from an open fire. 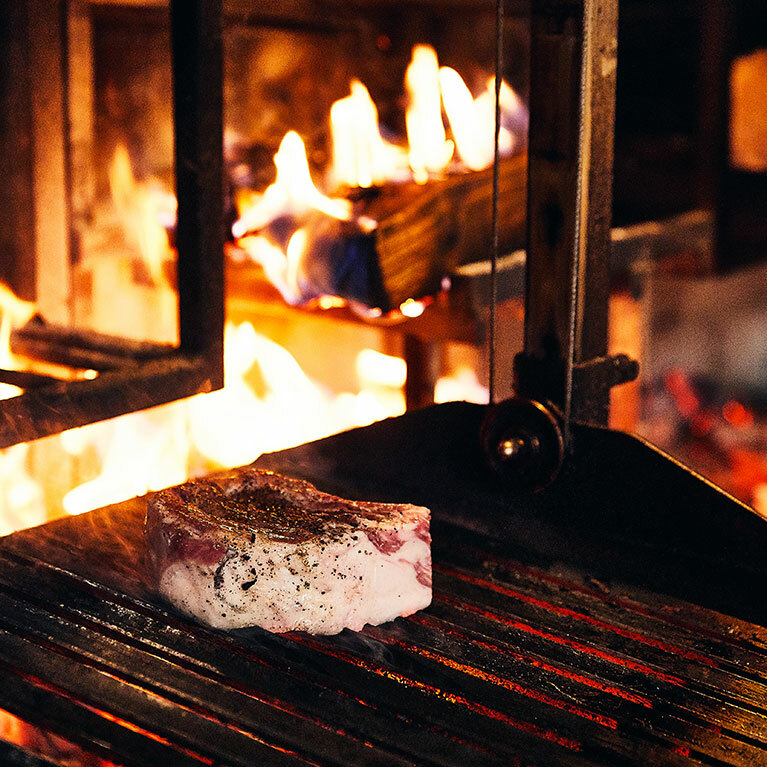 Try Chef Christian Graves' 28-day New York strip and grilled beet-escarole salad charred over a live fire. 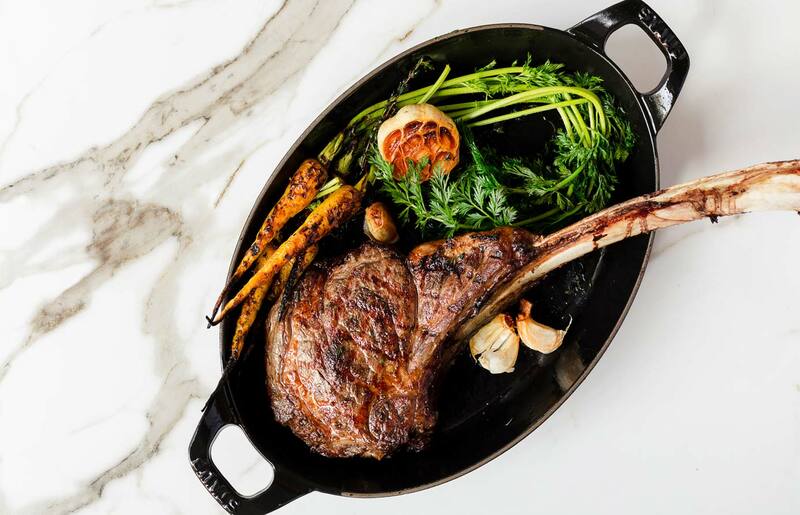 Regionally ranched meats are butchered and dry-aged in-house, then grilled over native fruit and hardwood to bring the spirit of the great wide open to Lower Downtown Denver. COMPLIMENTARY Valet Parking offered during Breakfast, Lunch, and Brunch. Please call us for more information.